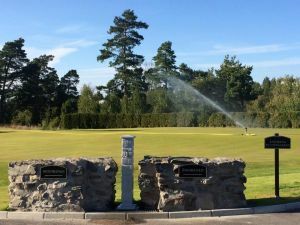 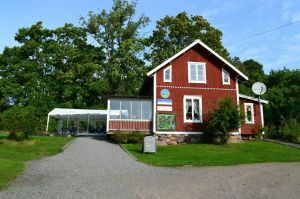 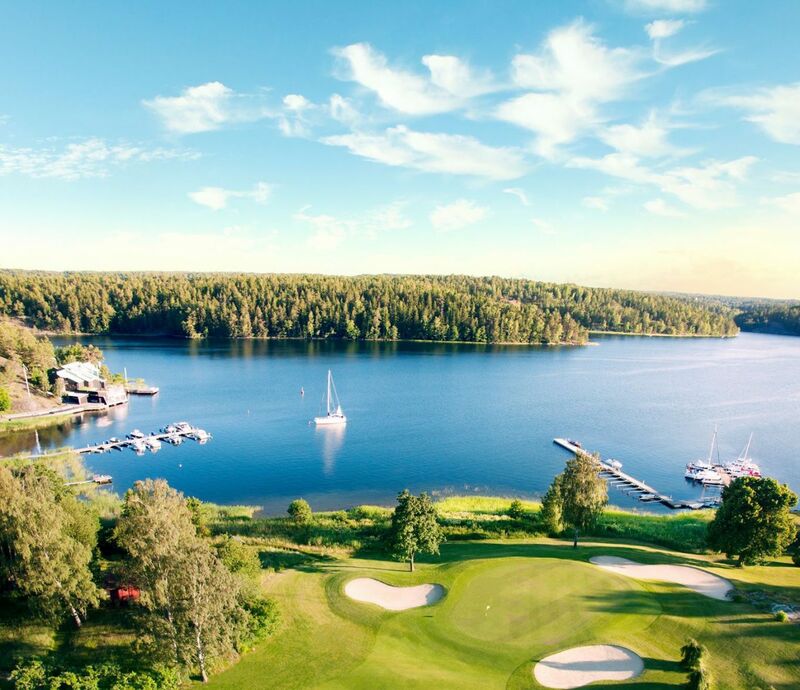 Wermdö Golf & Country Club is located in historic archipelago about 3 mil from Stockholm City. 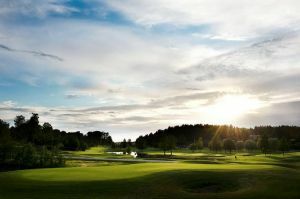 The golf course, 18 holes par 71, is a narrow park and woodland course winding through the wonderful archipelago. 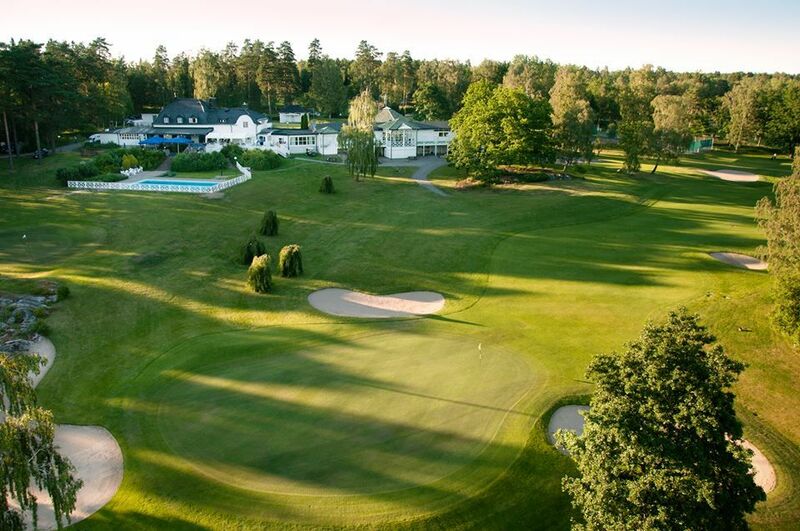 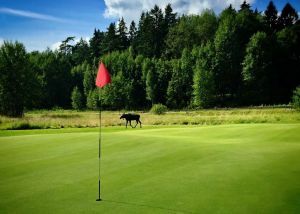 Wermdö Golf & Country Club - 18-hålsbanan is not yet in our pool of Golf Courses for orders.